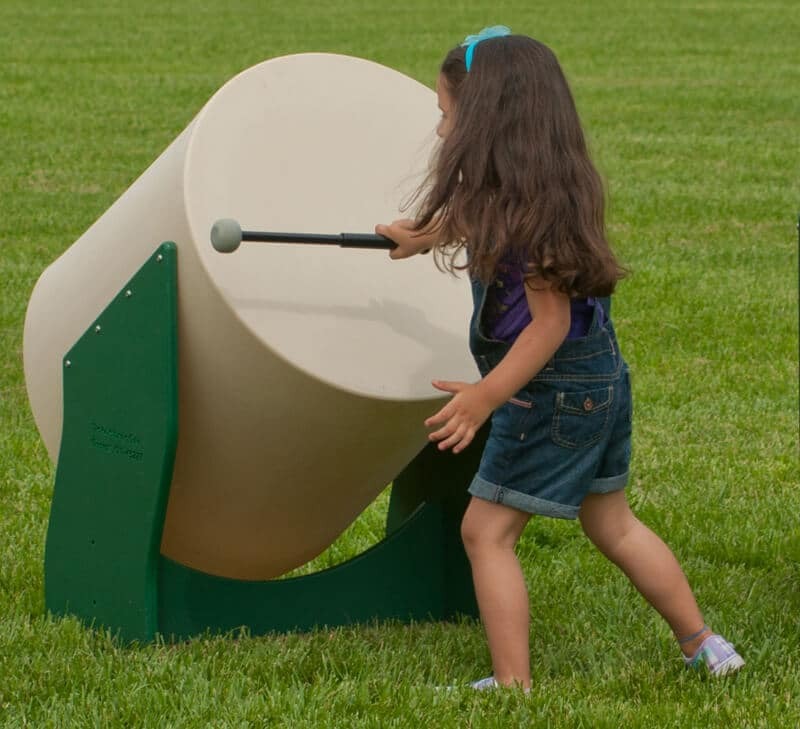 You can’t bang on the drum all day, but adding the Large Drum to your outdoor playground is a perfect way to introduce music, encourage creativity and reinforce cooperative play. 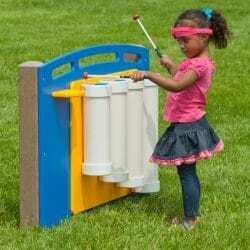 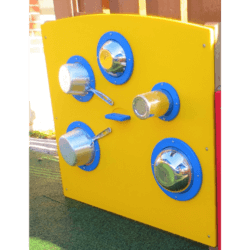 Add a Chime Panel, Xylophone, and Pots and Pans Panel for a complete playground jam session. 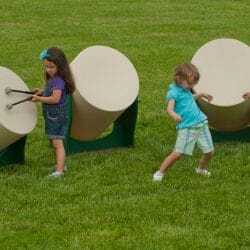 A Large Drum Set of 3 is also available.